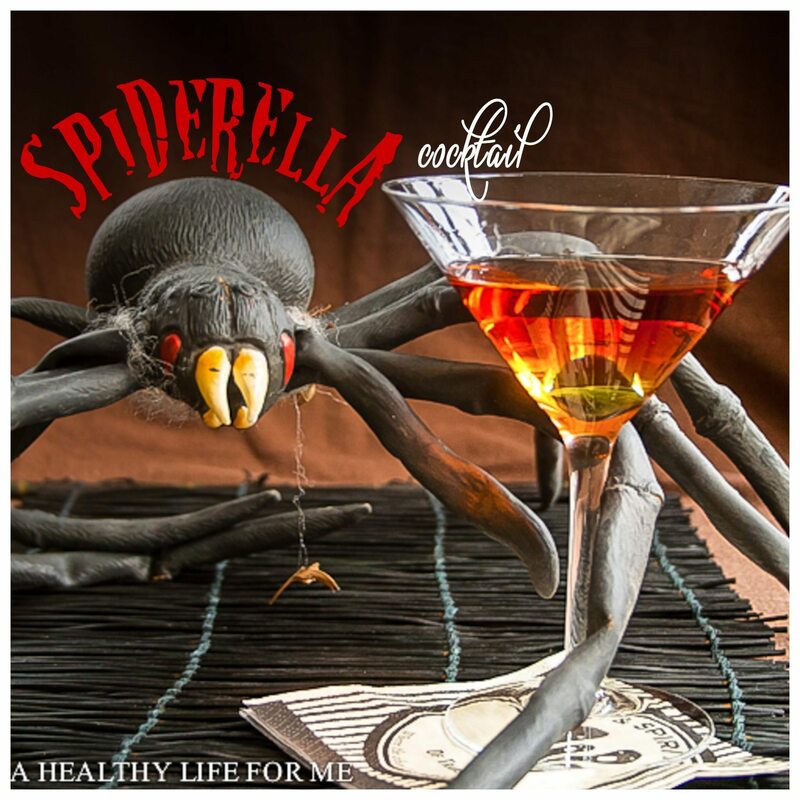 I came up with the name Spiderella cocktail for all you spookalishes people out there for your Halloween trick or treat. The name came to me after I read this interesting fact. 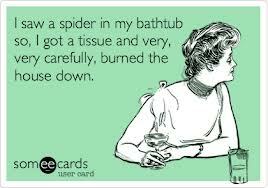 Black widows are known for cannibalizing their mates, but this doesn’t actually happen all the time. The exception seems to be the red widow, where the male force feeds himself to the female by placing himself into her mandibles. If she ‘spits him out,’ so to speak, he will keep placing himself there until she eventually eats him. 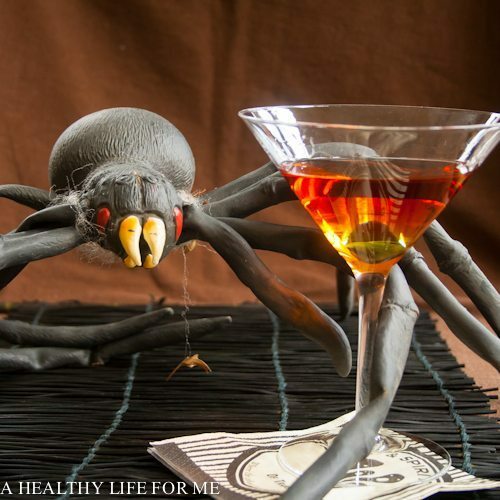 This Spiderella Cocktail has a bit of sour apple schnapps for the bite with cherry vodka sweetness. Don’t forget to enjoy each of my spooky cocktails this Halloween, each is better than the next, no matter where you start. Dracula’s Kiss will become your True Blood choice. Then put down your broom and enjoy a guzzle of my Witch’s Brew! Don’t forget to protect against the Zombie Apocolypse with my Zomborita Cocktail. Add Ice, Schnapps and Vodka to Martini shaker. DANG IT!!! I finally find really great Halloween cocktails the one Halloween I am pregnant!!!! !